On January 6th, on the Epiphany of the Lord, in accord with the Pauline tradition, annual monastery blessing took place in Doylestown. Every room and cell, the chapel and even the kitchen of the monastery has been blessed. 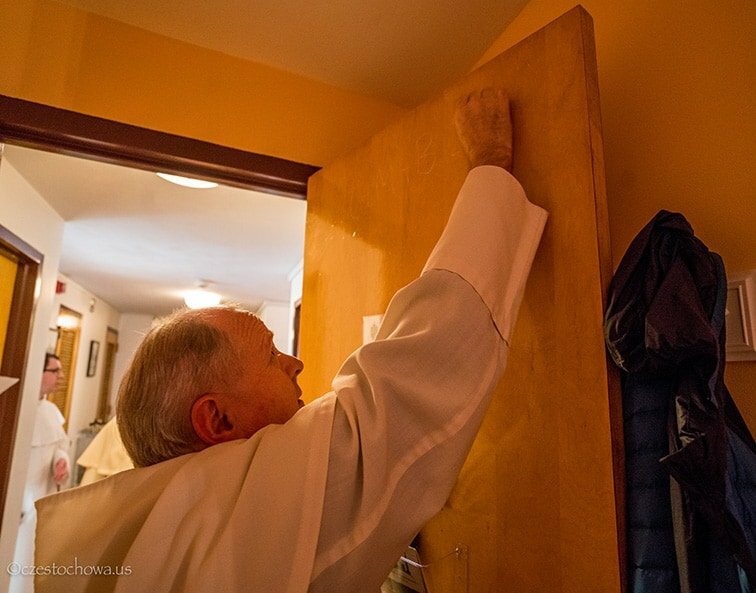 The doors have been marked with C+M+B (Christus Mansionem Benedicat). During this time the entire community of Pauline Fathers & Brothers have been joyfully singing Christmas carols and praying for God’s blessings for this new year 2019.